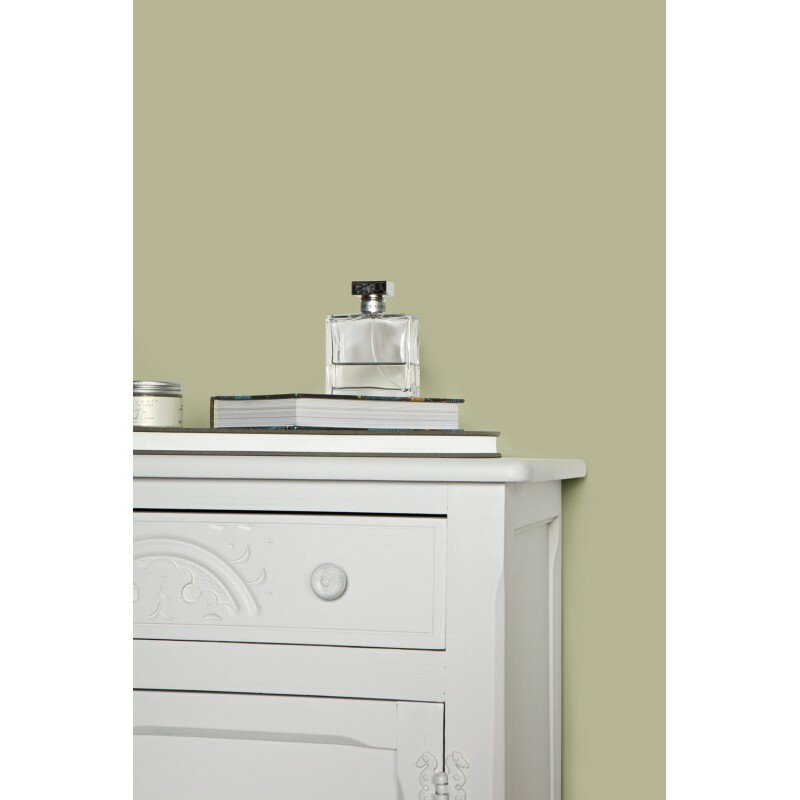 Ball Green is a tribute to Richard Ball, the paint pioneer, who along with John Farrow first founded the company in Dorset, England. 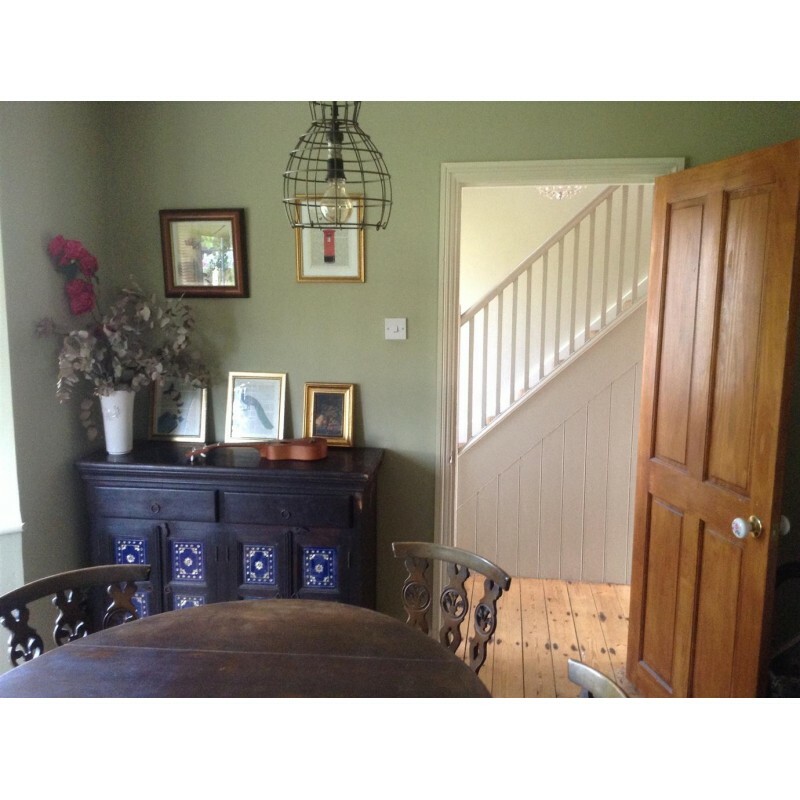 It is an old distemper colour with a more sober, established feel than fresh Cooking Apple Green.  It has a magical quality of appearing almost silver in candlelight, so is great for use in dining rooms.